Peru is a very diverse country that combines a captivating ancient past and stunning natural beauty with adventure opportunities galore. The country’s main attractions include the archaeological remains of the Incan empire, delicious Peruvian cuisine, and abundant natural resources. They will lead their groups into the famous “lost city” of Machu Picchu, take a scenic train ride through the majestic Andes mountain range, explore the Peruvian desert of Huacachina and make friends with penguins on the Ballestas Islands. 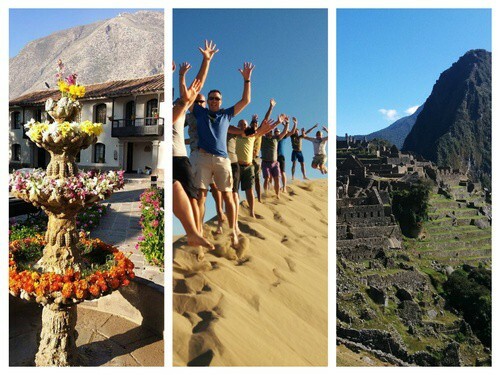 The condensed 8 day Peru tour will travel through the unforgettable destinations of Lima, Cusco, Machu Picchu, and Ollantaytambo, while the standard 12 day tour will continue to the incredibly diverse coastal area of Paracas and Ica. 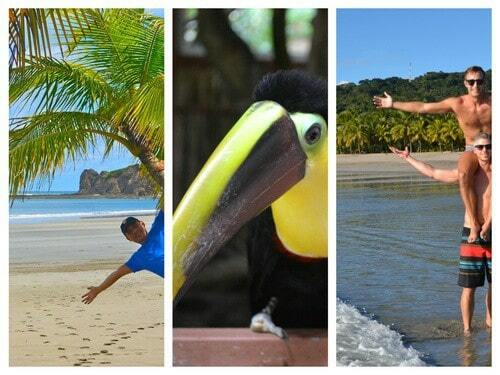 Costa Rica is where the word paradise was meant for. Nature is perfectly paired with adventure in this tiny Central American country and gives its visitors an unlimited number of opportunities to get as active, or as relaxed as you like! Soak away an afternoon in a hidden hot springs waterfall oasis, zipline through the thick jungle on one of the world’s longest ziplines, take a surfing lesson from a local Tico, hike onto the hardened lava flow of an active volcano, or surround yourself with wild spider monkeys, the once-in-a-lifetime opportunities are endless! Costa Rica is also known as the most gay-friendly country in Central America, with a lively gay social scene in San Jose and Manuel Antonio, and some of the friendliest local Latin people you could ever meet! The 12-day trip has been designed to maximize your experience here and have you begging to stay forever! 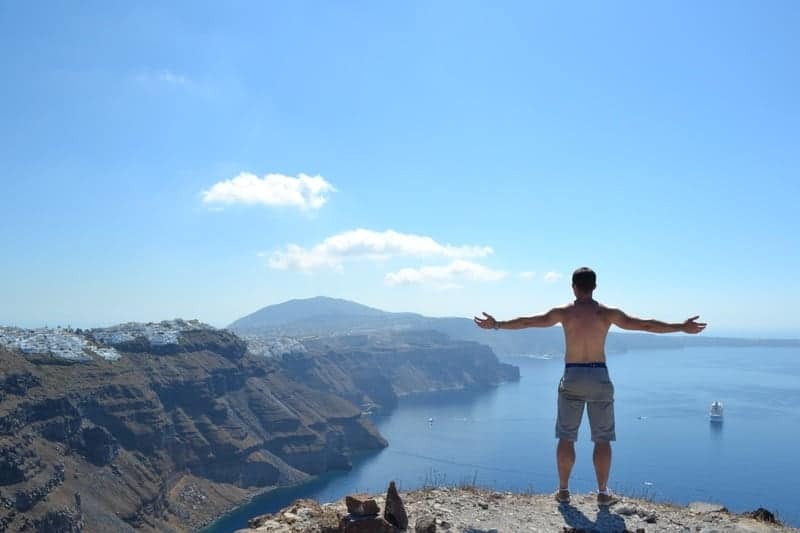 Whether it’s the jaw-dropping scenery, the hospitable people, the fascinating history, the laid-back lifestyle, or the endless exploring opportunities, Greece leaves travelers in awe. Catch the sun setting over Santorini’s cliffs, start your day with a dive into the warm Aegean Sea, sip Ouzo in the shadow of the Acropolis, explore the famously gay island of Mykonos… so many options, all guaranteed to be unforgettable. The 12-day Greece trips promise to deliver the best of Athens and the Greek Islands with stops in dramatic Santorini, cosmopolitan Mykonos, and peaceful Milos. 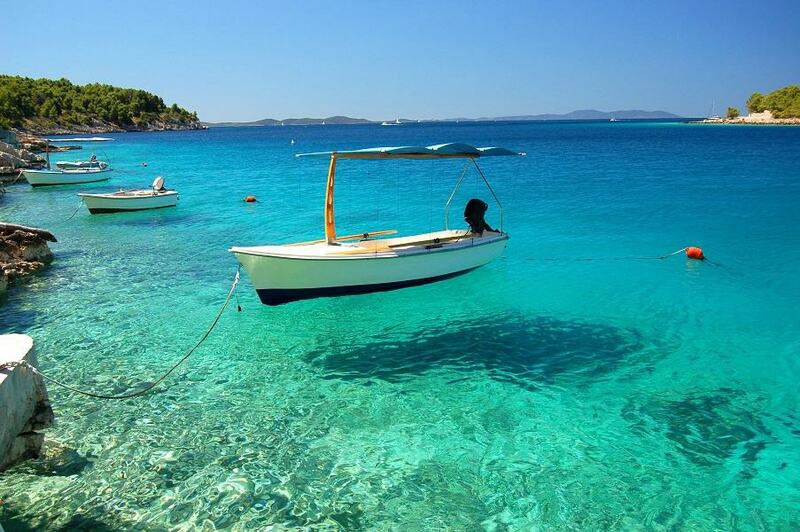 The trips are, and always have been, laid-back, leaving plenty of room for spontaneity and adventure. So whether you’re a history buff, beach bum, adventure addict, or a mix of all different traveler-types, the Greece adventure won’t disappoint. 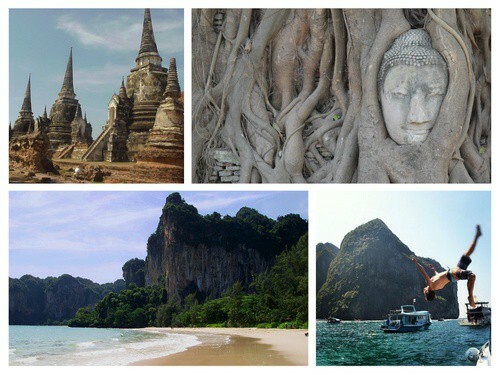 An awe-inspiring place, Thailand has something for everyone. If you’re an adventure junkie, you’ll probably find yourself bungee jumping, SCUBA diving with sharks, or taking Muay-Thai kickboxing classes. If the wilder side of life isn’t your cup of tea, don’t despair – between elephant riding, Thai cooking classes, and the world’s most exotic beaches we’re confident you’ll find more than enough to keep you happy. As one of the most gay-friendly destinations in the world, Thailand is an opportunity to feel completely comfortable being yourself while experiencing a whole new side to life. The 12 and 15-day trips have been designed to maximize your experience. Spain has so much to offer from the stunning architecture, romantic cities, white sandy beaches, great food, and amazing adventure opportunities. Detours trips will give people the chance to experience everything that Spain has to offer. 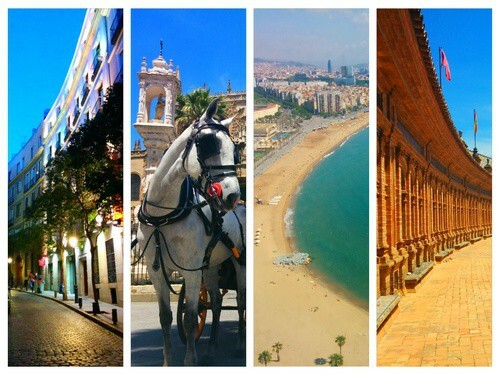 The new Spain 12-day trips will give travelers the chance to experience the wonders of Barcelona, Granada, Seville and Sitges. With so much fun on offer, 12 days may not seem long enough. The price for the trip is $2190 USD and includes all taxes, land and air transportation within Spain, accommodations, breakfast during the stay, group travel within Spain, Barcelona and Seville city tours, and more. Detours Travel has now launched gay group trips to South Africa four times per year. 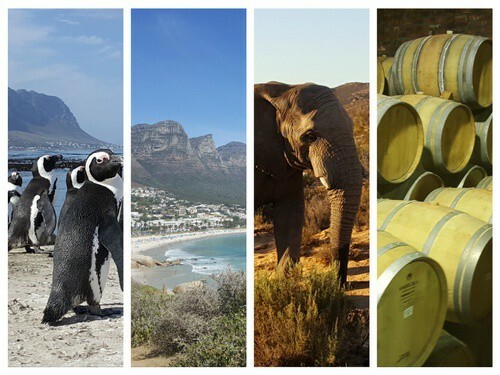 Starting in Cape Town, arguably one of the world’s top LGBT-friendly destinations, you can immerse yourself in a cosmopolitan city with amazing landscapes and stunning views. Later experience the penguin colonies, go diving with great white sharks and head out on safari at Kruger National Park. The trip wraps up in the bustling metropolis of Johannesburg making an unforgettable 12-day adventure.